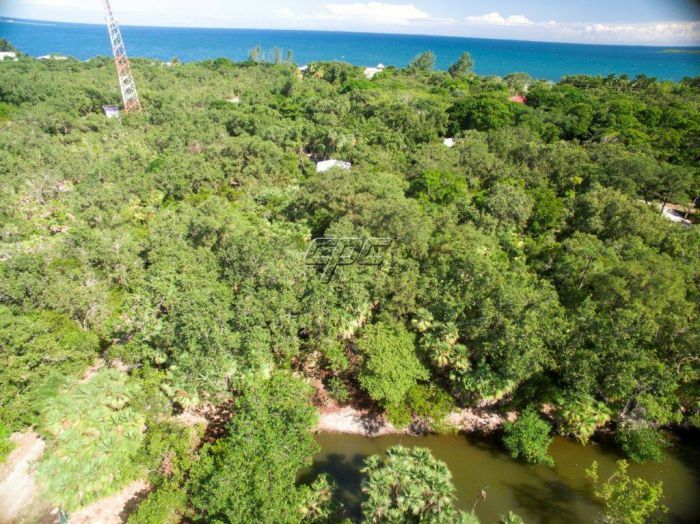 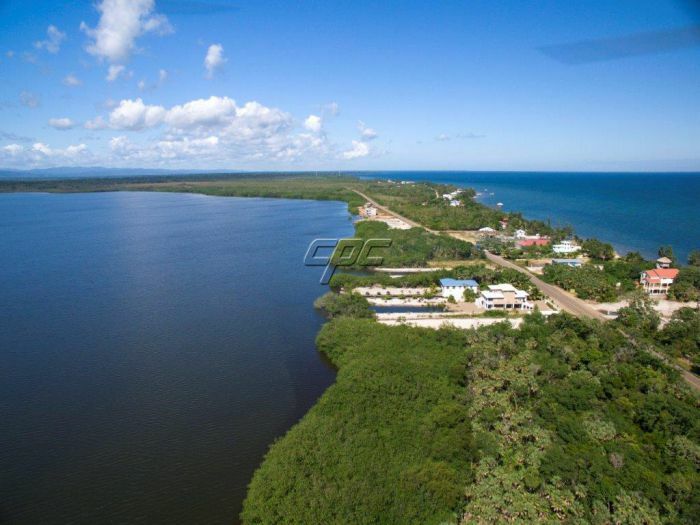 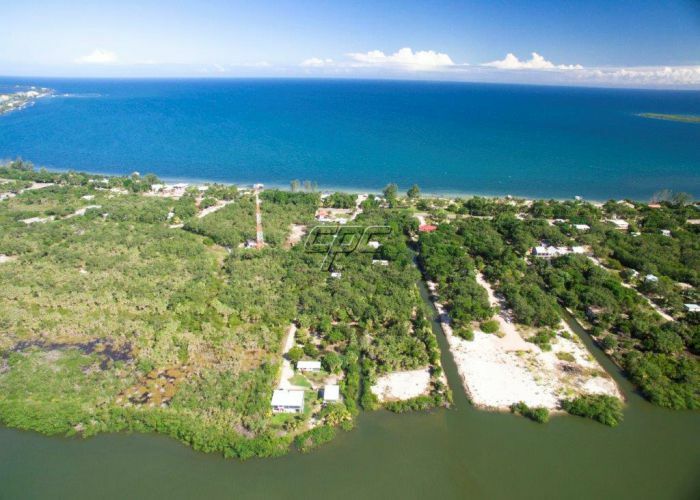 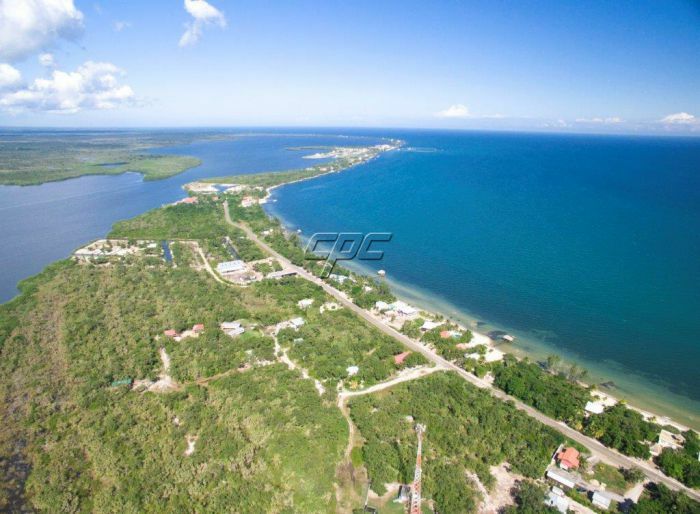 This large canal lot is situated just north of Maya Beach in the Forest Lagoon development. 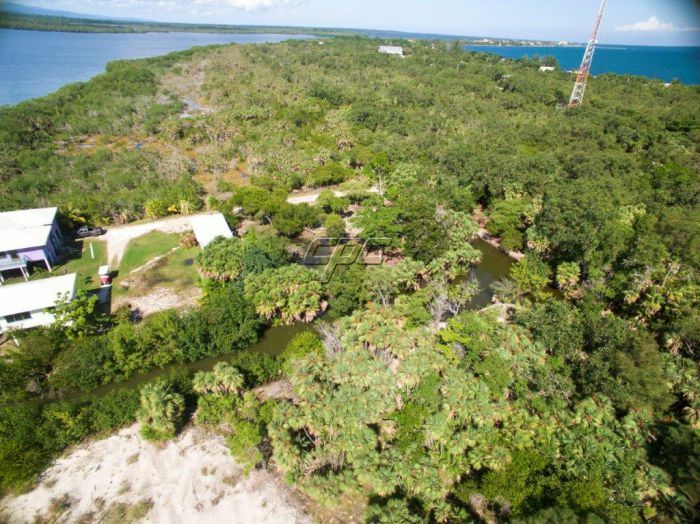 With 84 feet of water frontage this is the perfect spot for the adventure seeker to go out in their kayak, boat or jet-ski from your private dock. 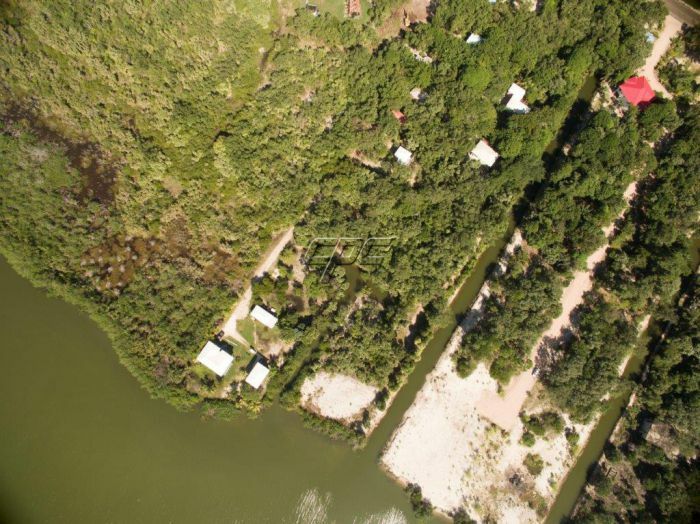 There is also a boat ramp literally around the corner in the same community for the private use of the Forest Lagoon home owners. 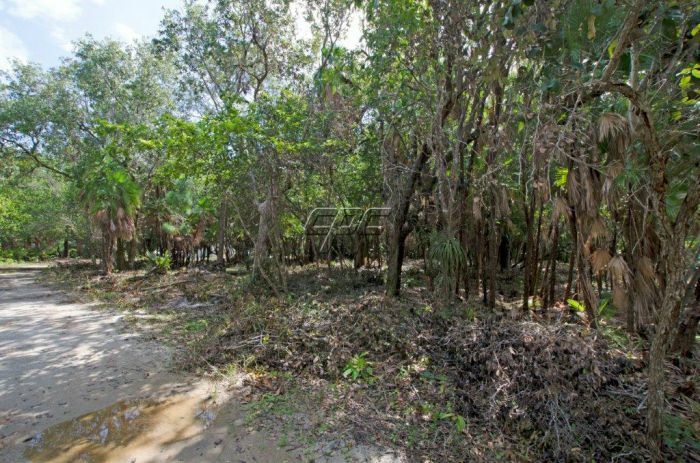 The lush landscape makes sure you have privacy and shelter from road noise of any kind. 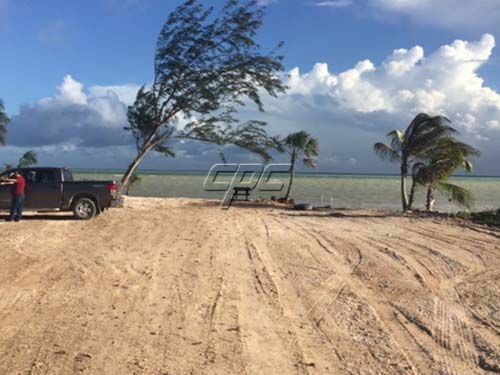 There is no need to fill the lot when you build as it is mostly high and dry. 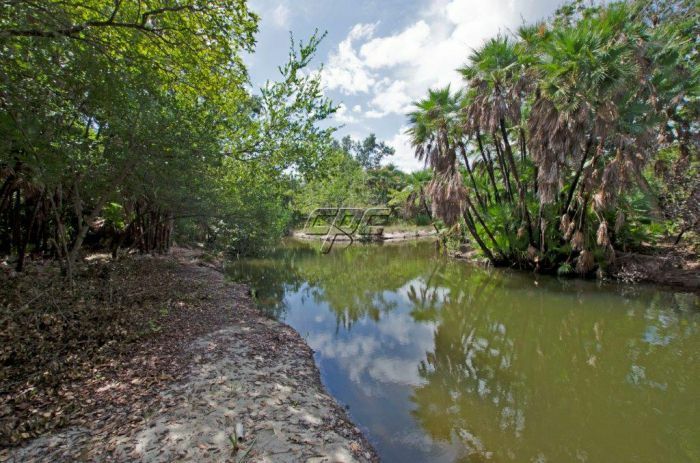 This lot has been selectively hand cleared, maintaining the natural beauty of the area. 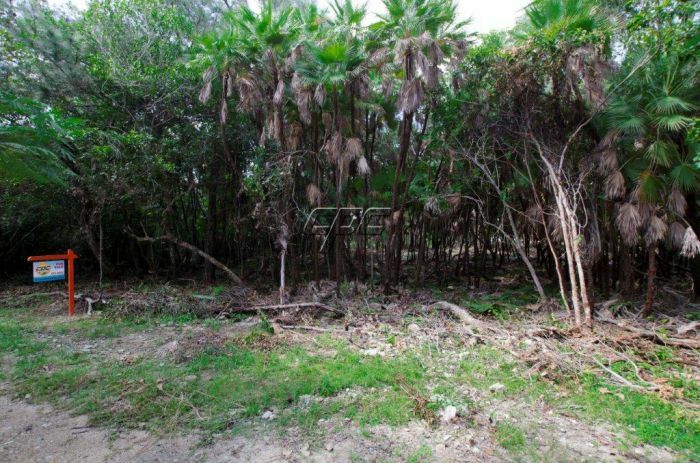 Further clearing would be up to the discretion of the buyer. 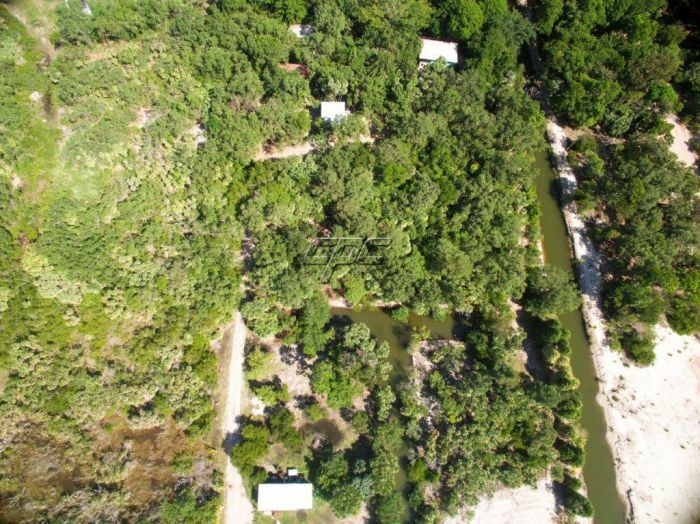 The property is big enough to build 2 or 3 houses for the extended family and/or some rental units. 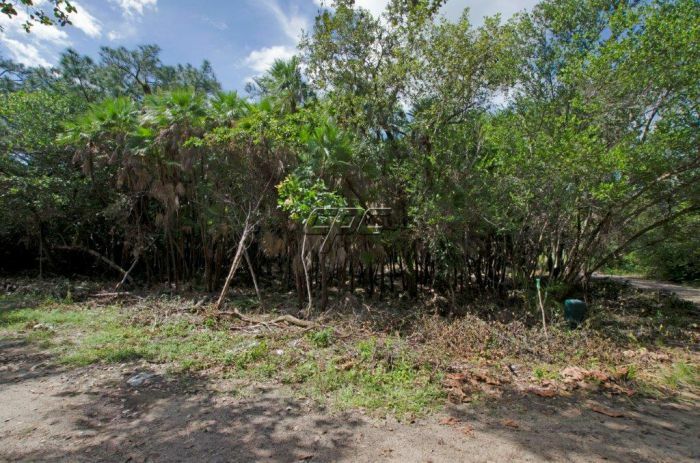 Most of the lots in this neighborhood have been built upon; nice homes that are well maintained and well kept. 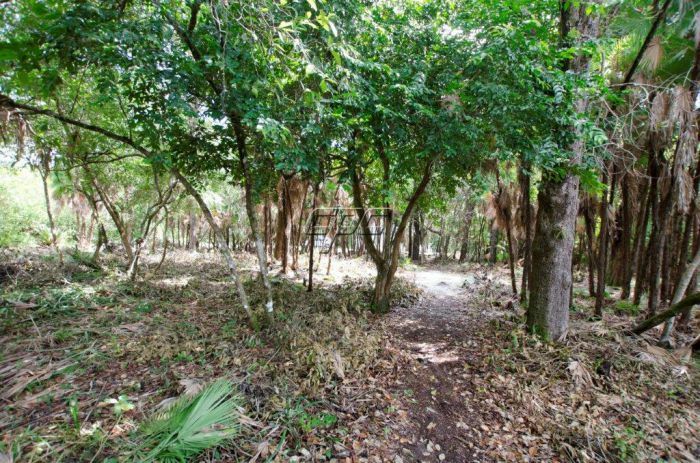 The balance of nature and housing development in this community is where it should be, making it a great place to build your dream home. 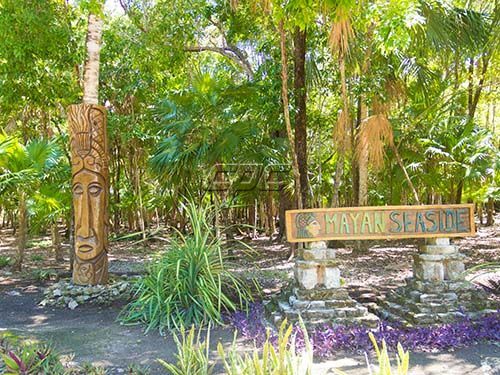 Maya Beach has a few popular restaurants and resorts that are close by. 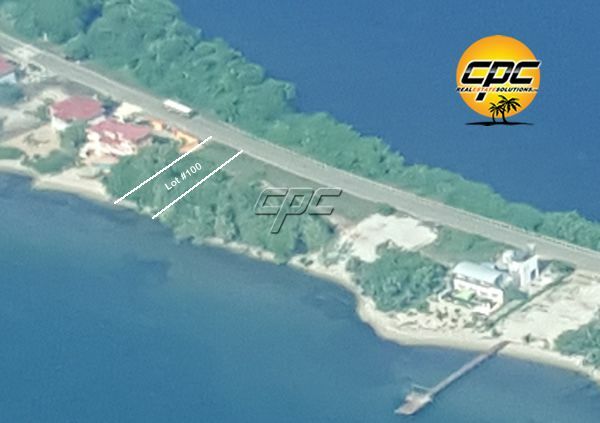 It is also home to the one and only bowling alley on the peninsula. 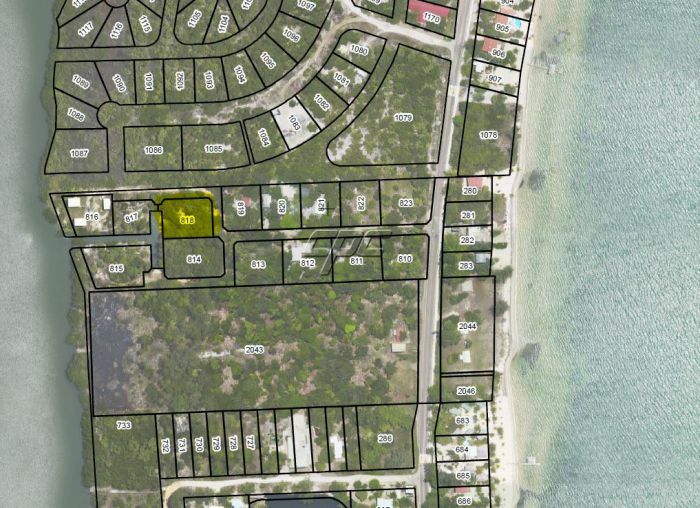 With full access to the lagoon and the Caribbean Sea a short walk away, this lot offers you the best of both worlds. 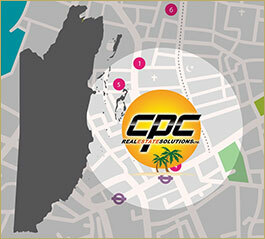 The downloadable files below contain the parcels plans - simply click on them to download.